Hand crafted and poured in bronze or aluminum, the registers in this collection are top-notch pieces. 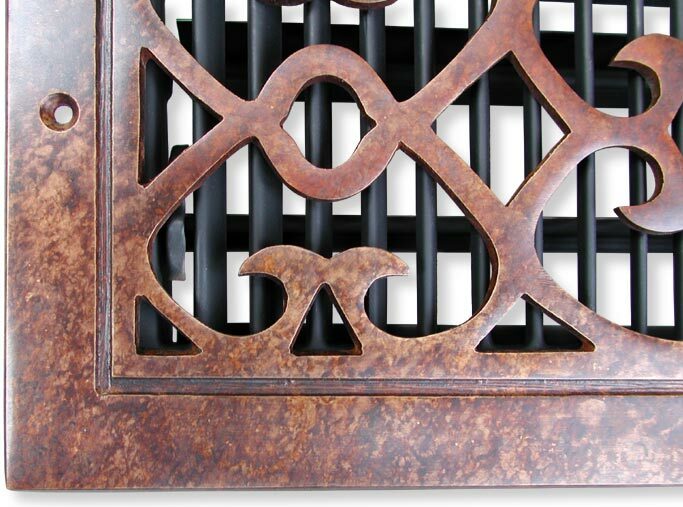 Screw holes on the vertical height side of these grilles is standard. 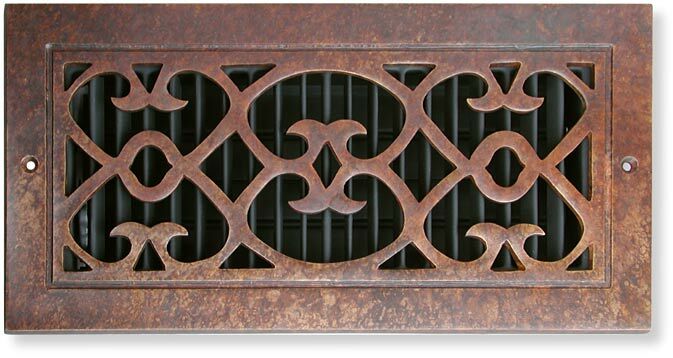 You can request no holes for the floor grilles if you wish - just ask. 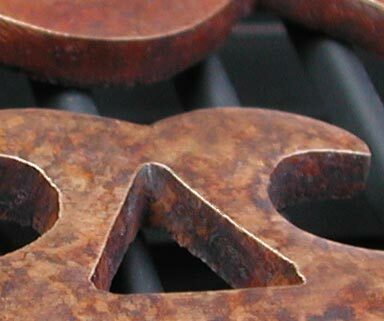 Choose light oil rubbed bronze, satin nickel white bronze, or burnished bronze. Dampers available in 14 inch sizes or smaller sizes. 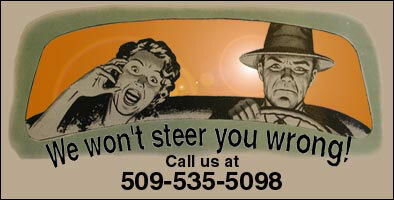 Available with dampers, screens, or plain. 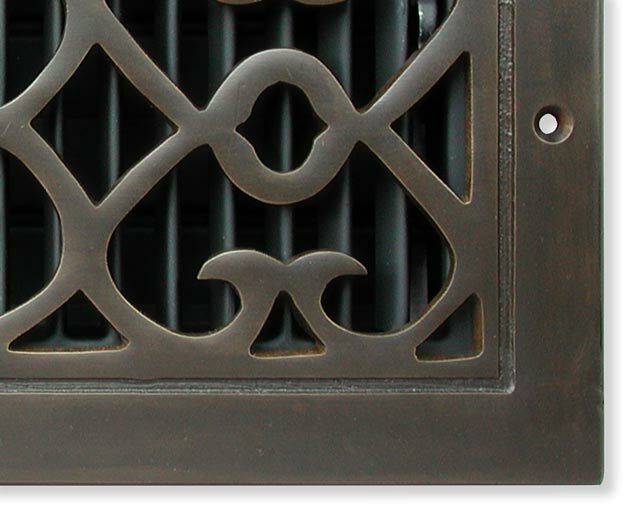 Floor vent covers are made with either solid aluminum or solid bronze. 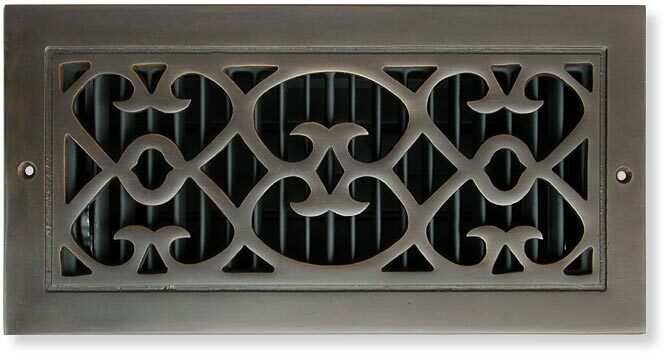 The aluminum air vents are typically painted in either brown, black, or paint ready white. 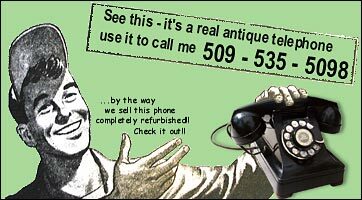 However, they are sometimes left natural for those looking for a unique look. 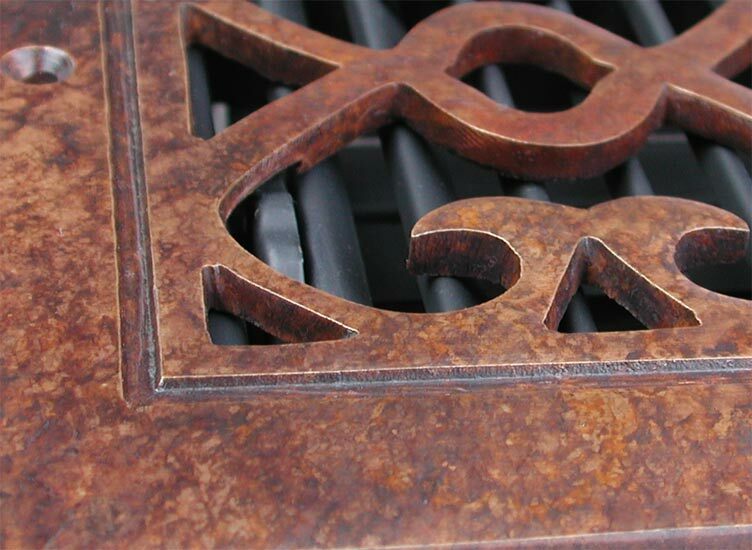 Bronze floor registers, on the other hand, are finished in either dark oil rubbed bronze, light oil rubbed bronze, or burnished bronze. The burnished finish is an interesting finish that is created by using a blow torch and results in a mottled appearance. It is not as uniform as the other bronze finishes and a person should be prepared to expect a wide degree of variation between the individual pieces and a certain amount of eclecticism. 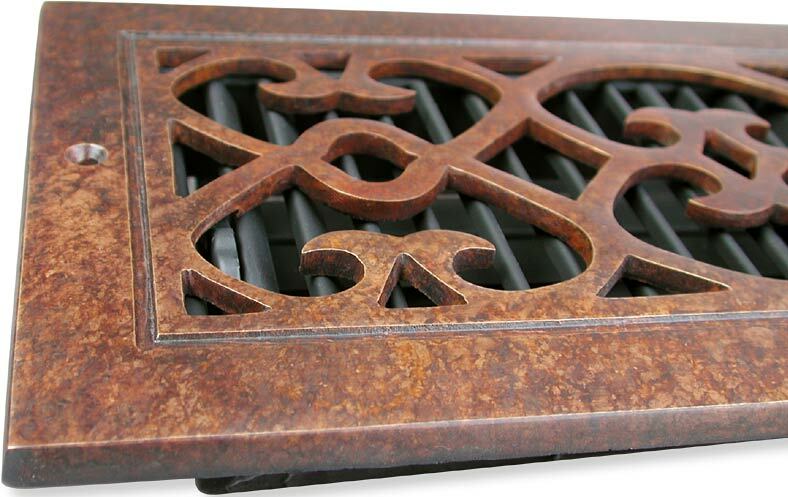 Bronze floor register covers are roughly one quarter of an inch thick. 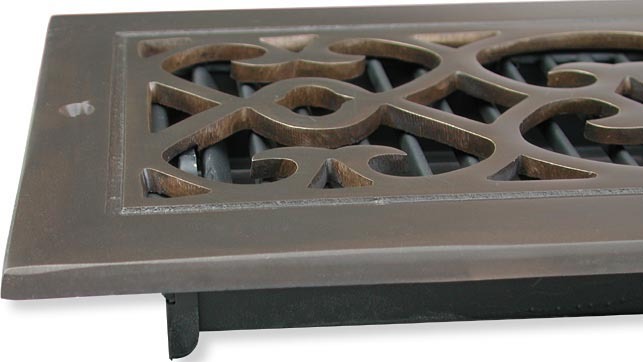 As a result the bronze air vents are extremely sturdy and are able to stand up to all sorts of repetitive foot traffic such as you would find in a commercial application. Aluminum is a more flexible and lighter metal so six inch widths are about as large as you are able to go for floor use.